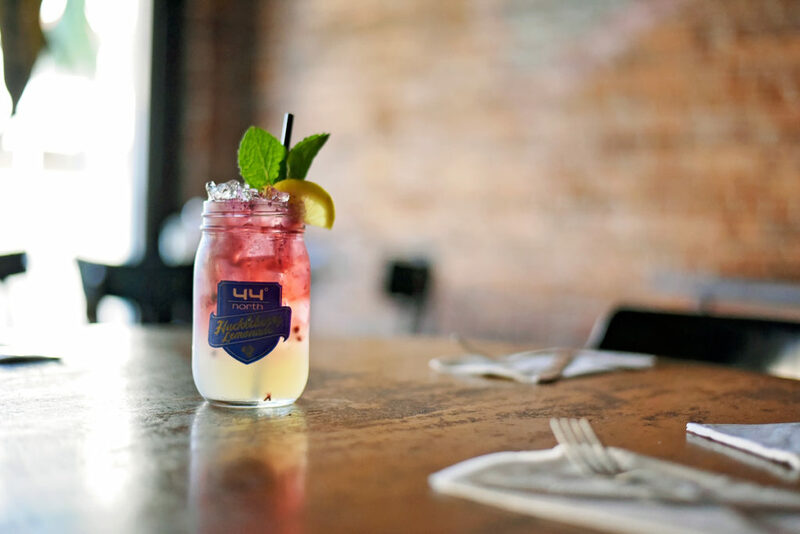 Sipping Jack Daniel’s mixed with lime and a splash of ginger beer on a recent Friday at Central Cafe in the old Town of Manatee, I observe the antique brick walls and concrete floors. Sitting at the bar, I share a laugh with my amazing wife Kristin and take another sip of my whiskey as we admire the high, exposed ceilings and try to imagine a vibrant, Jack Daniel’s-fueled scene here in 1903. That’s the year the Manatee Central Hotel opened, one can only assume with much fanfare, since it was the first hotel built in Manatee County. The Central Hotel flourished for decades but then, well, time changes everything. The City of Bradenton formed in 1947 when the area west of First Street merged with the Town of Manatee, home of the Central Hotel. First Street, four-laned from DeSoto Bridge to join U.S.-301 by the 1960s, became the dividing line between the east and west sections of Bradenton. By the 1970s, Manatee Avenue became a one-way heading west to the beaches and the divide became even greater. Old Town of Manatee became simply East Bradenton, considered a desolate outpost by many, and the Central Hotel suffered many indignities over the years, including a green exterior. Luckily, for us lovers of nostalgia and civic rebirth, Steve Parisian purchased the hotel in 1999 and restored the original red brick, which is now visible both inside and out. A few years later, he acquired an important tenant. In a guest column for this publication dated May 3, 2002, Parisian expresses to the people of Bradenton his thanks for “all the support they’ve given to the renovation of the old Central Hotel at 906 Manatee Ave. East and the rejuvenating effect it’s had on an area of town that has been lost in time. Parisian then mentions that he needed an anchor tenant that would draw people to the area. Enter Chef Marc Cripe, whose claim to fame at the time was preparing quality food at his family’s Cuisine de France and Marley’s restaurants by Manatee Avenue West. Cripe agreed with Parisian that if they renovated the building to its historical condition, the area would change with the addition of the Cripe family’s cuisine at Central Cafe. More than a decade later, Cripe and his family members can still be found in the kitchen or behind the bar or on the floor serving at Central Cafe, keeping customers happy, many of the same customers who frequented Cuisine de France and Marley’s. Sure, many people still associate Downtown Bradenton solely with a certain stretch of Manatee Avenue West, Old Main Street and the wonderful new Bradenton Riverwalk; but, remember, Old Town of Manatee, and Central Cafe in particular, remains an important part of Downtown Bradenton’s past, present and, I feel, future. 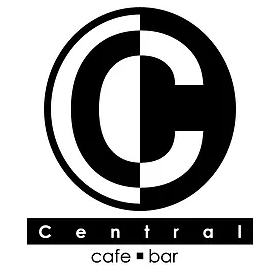 Moreover, Central Cafe is a must-visit destination spot for classic cocktail and wine connoisseurs, as well as food aficionados, especially ones who appreciate ostensibly simple dishes done right. Take a stool at the bar. You’ll find me next to my amazing wife Kristin, or maybe we will be at a table in the dining area, or on the patio with our French bulldog Tucker. Order the Bradentucky Buck, that’s the $7 Jack Daniel’s with lime and ginger beer I’ve been sipping. Start off with a bowl of creamy tomato soup made with blue cheese – the greatest $4 you might ever spend on a bowl of soup in your entire lifetime – and get some $6 Marley Bread, which is served as warm, soft, gooey pieces of goodness featuring herb garlic butter, cheese and a handy dipping container of punchy Caesar dressing. Make the second round a wine, a LOLA wine. We’re having a glass of pinot noir ($9), which we highly recommend. Marc Cripe’s younger brother, Seth Cripe, founded LOLA Wines in 2008. “A cool, refreshing Napa Valley red for LOLA’s Seth Cripe,” reads the headline of a story the Los Angeles Times published in May. Pair that pinot noir with the fish tacos filled with a generous amount of grilled rare ahi tuna and served with a heaping side of hand-cut fries ($14). Trust us, you too, will soon be regularly visiting this Central Cafe spot, this destination spot found in a place called Old Town of Manatee; the other Downtown Bradenton destination spot.